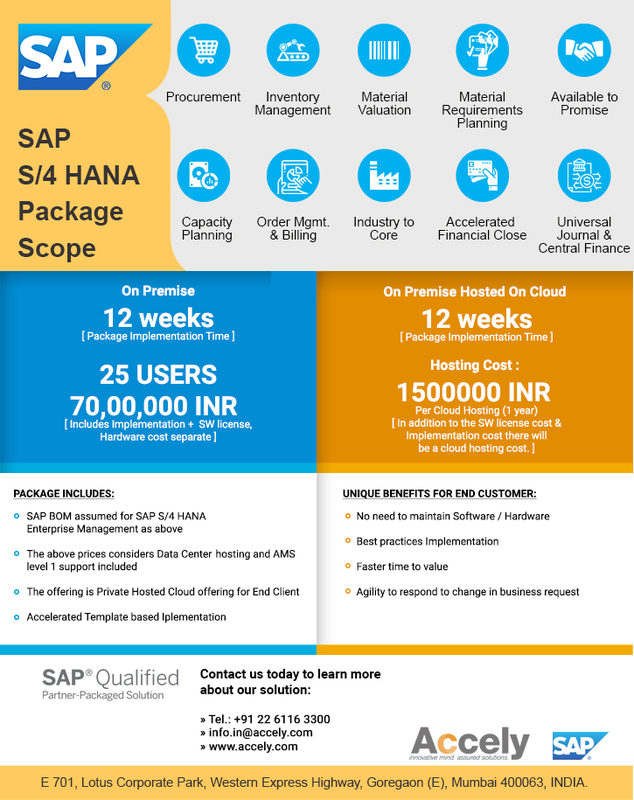 Follow digital core-based approach running on SAP S/4HANA and improve the operational efficiency with specifically designed Discrete Manufacturing Solution to keep pace with the ever-changing market, customer demands and stay ahead of peers in the global manufacturing industry! Streamline operation: Automate data entry processes, reduce manual effort, collect and share data efficiently across verticals and increases productivity. Improve collaboration: Optimize information sharing, check data in real time, minimize miscommunication and keep your data in one central location. How can Accely help you? 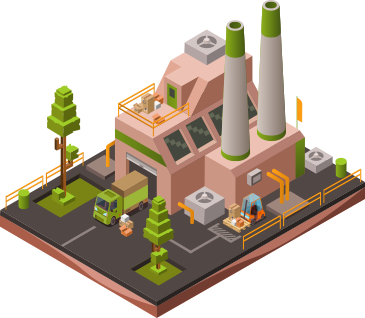 With Accely’s Discrete Manufacturing Solutions, you get the opportunity to improve operational efficiency irrespective of the size of your business. Using Discrete manufacturing Solutions, Accely will help you to manage your business in real-time by providing a clear visibility of your inventory, orders & shipments and you get the authority to respond to any situation in an effective manner to achieve excellence in your industry!